Join us every weekend for a treat. Lunch opening hours from 1 till 3.30 pm. The wine list at Il Pomo Doro is excellent, an extensive list combined with house wines, red & white wines. Have a loot at our Wine selection and let us know what you think. We appreciate any feedback so if you got a chance please forward us your thoughts. 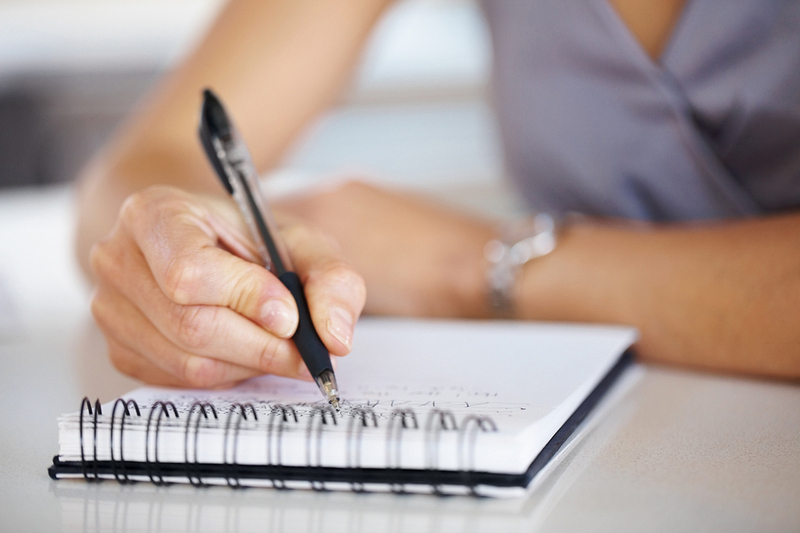 Explore our menu, see our gallery, & choose your wine. The above dish is Breaded lamb chops with roasted vegetables and lemon vinaigrette, see our menus for more, latest deals available under offers. We are on Facebook and Google Plus & Trip Advisor amongst others. If you have the time and have been at Il Pomo Doro please rate us and review our restaurant, we would greatly appreciate any feedback, also keep an eye out for out regular free meal competitions on Facebook. 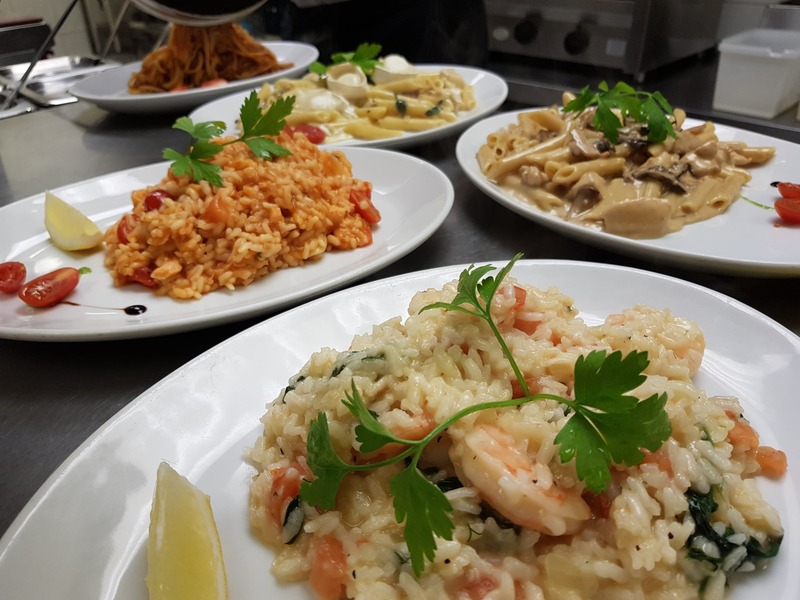 With a wide variety of dishes to choose from, we specialise in home made pastas with all our sauces being prepared daily from the freshest and finest ingredients. 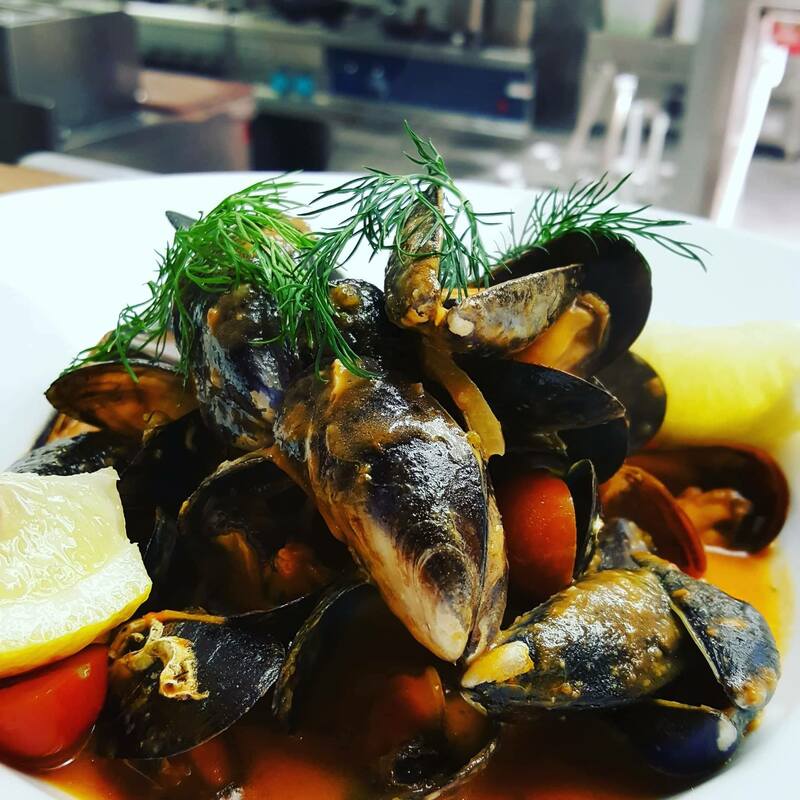 You’ll also find fish, beef and lamb on the menu, sourced locally of course and prepared with an irresistible Italian flavour. Explore our menus, prices & latest deals. We are not limited in choice or creativity. Explore and find your dish, wine and dessert. Have a peek at some of our images in the Gallery ranging from our dishes, wines and the atmosphere in the Restaurant. 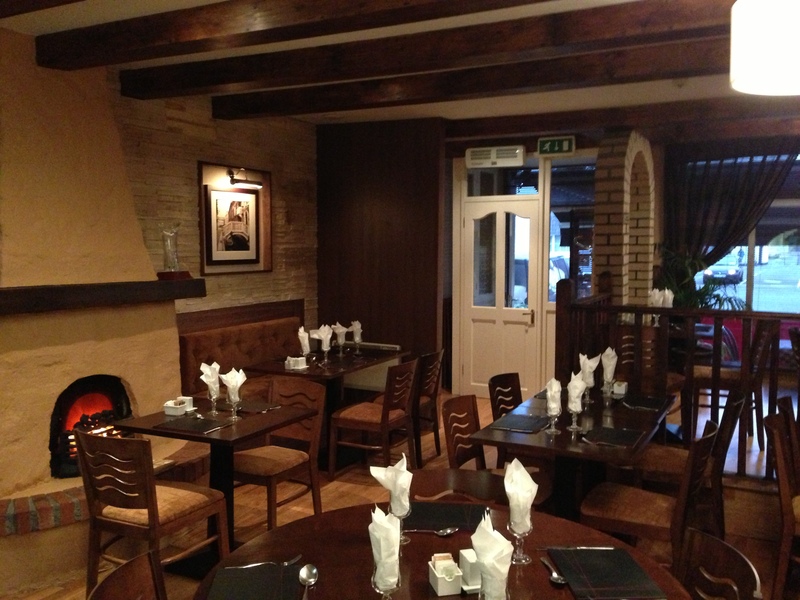 You can book a table online via our Contact Form. You can additionally book by calling us (066) 719 4618 or via Facebook.